Imagine over 10 million lights, Christmas shows, pictures with Santa and Rudolph, and delicious holiday treats. 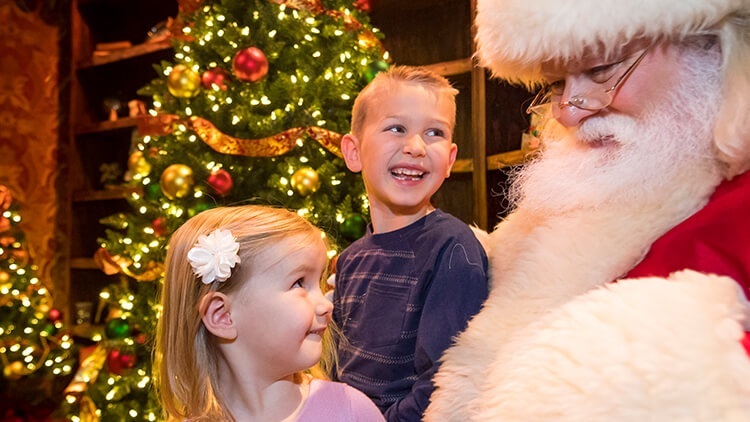 Christmas Town at Busch Gardens has all of that and more! A trip to Williamsburg is not complete without experiencing the exciting rides at Busch Gardens. At this time of year, this famous theme park is transformed into a winter wonderland called Christmas Town. Everywhere you look there are beautiful light displays, Christmas markets, musicals, themed rides ,and shows to keep everyone entertained. WHEN: November 17, 2018–January 5, 2019 | Park hours vary -- check this calendar for the date you want to visit. TICKETS: Ticket prices vary by date and start at $30 per person. Visit the ticketing page for prices on the date you'd like to visit. 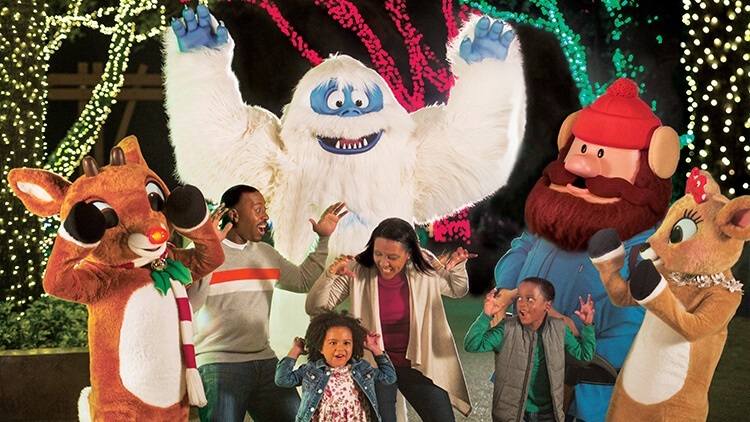 The kids will love meeting Rudolph and all his friends at Rudolph's Winter Wonderland. They can also take photos with Santa, so don't forget the hair bows and fancy sweaters! There are several shows held all around the park throughout the day. 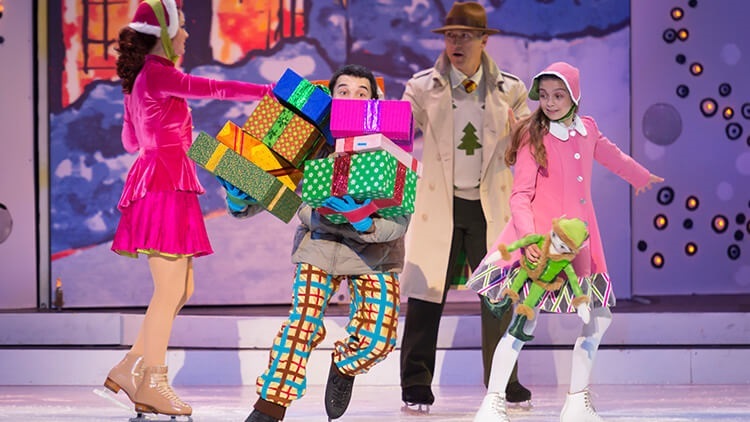 The ice show at the Royal Palace Theatre in France features world-champion figure skater Elvis Stojko and original holiday songs. 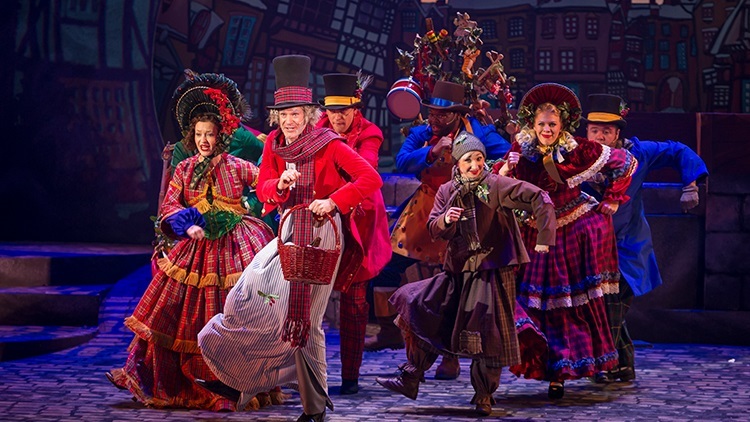 Scrooge and his friends do a musical re-telling of the Christmas Carol story. This indoor show is located in England at the Globe Theatre. 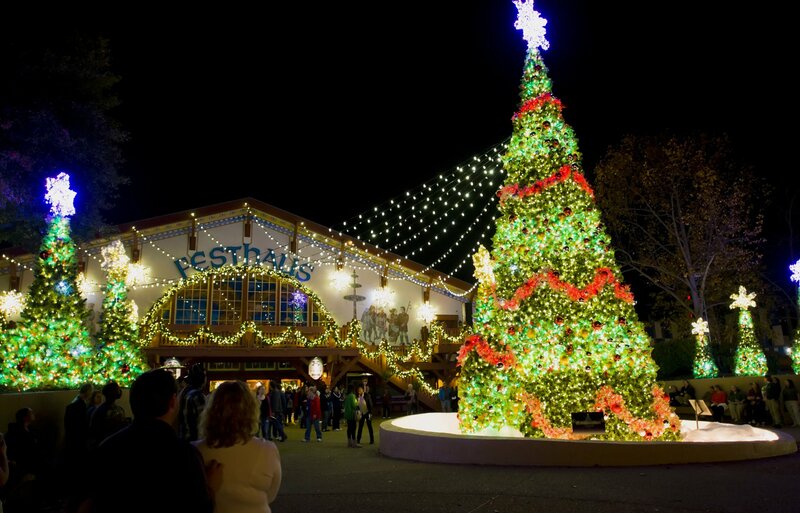 Head to Das Festhaus for a Christmas musical extravaganza. 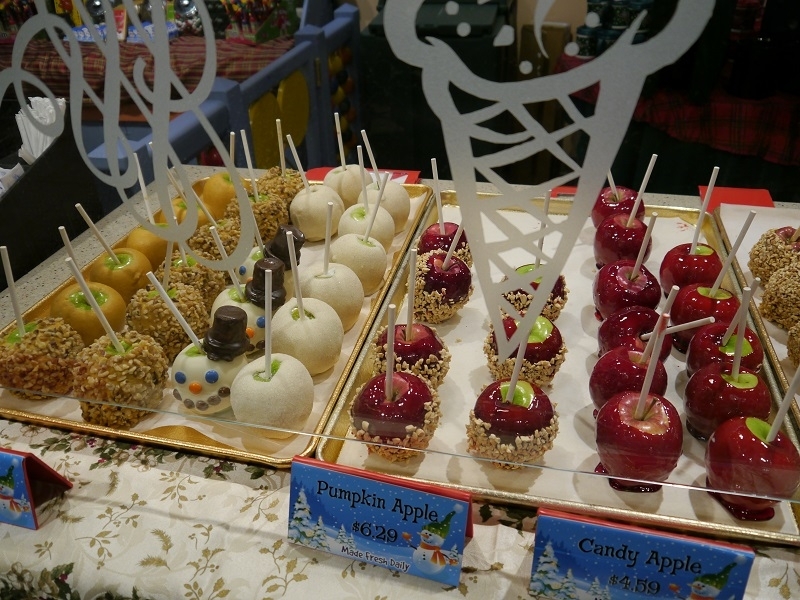 Take a break from all of the action with some delicious holiday food or Christmas shopping. Busch Gardens features imported goods from France, Germany, England, Ireland, and Italy. View the park map and plan your international shopping spree beforehand! For more information, including show times and directions, visit the Busch Gardens website. **All photos in the article are courtesy of Busch Gardens. 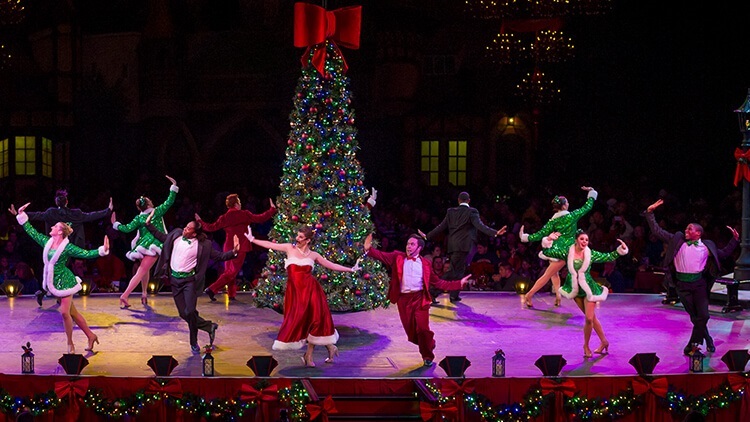 Have you been to Christmas Town at Busch Gardens? What were your favorite rides or shows? Let us know in the comments below! 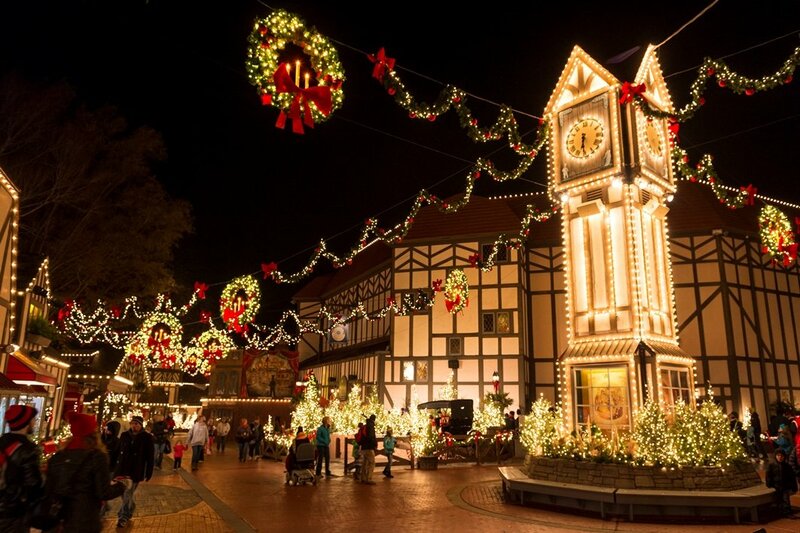 Here all the best lighting ceremonies and displays in the DMV!